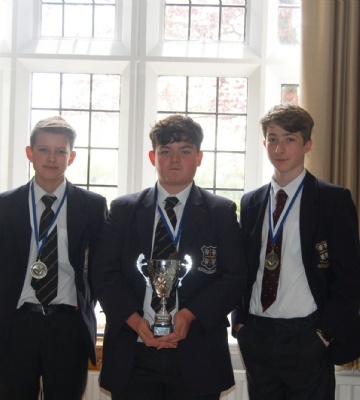 Year 9 students, Izak Connelly, Harry Jones and Louis Hadfield were celebrating last week, as they and their team, Newark RUFC U14’s won the Under 14’s NLD Championship. The victory came after the boys and their squad won Keyworth 17-0. The coaches and boys had worked very hard in recent training sessions, and the adverse weather conditions had meant that the boys had missed both matches and training sessions due to water-logged and frozen pitches. The first few minutes were very even with both sides tackling well and neither side dominating. The rest of the game was hotly contested with Newark conceding a few more penalties but continuing to defend well. After a few changes, the team continued to defend well and counter-attack but there were no further points. In what seemed like a very fast moving contest the whistle suddenly blew and that was it – Newark had won the NLD final, 17-0. 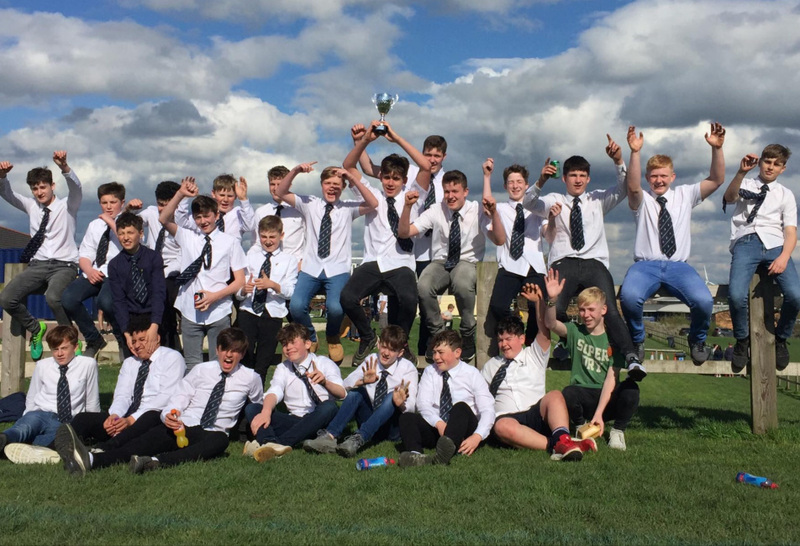 Photo in the story and some words courtesy of Newark Rugby Club.